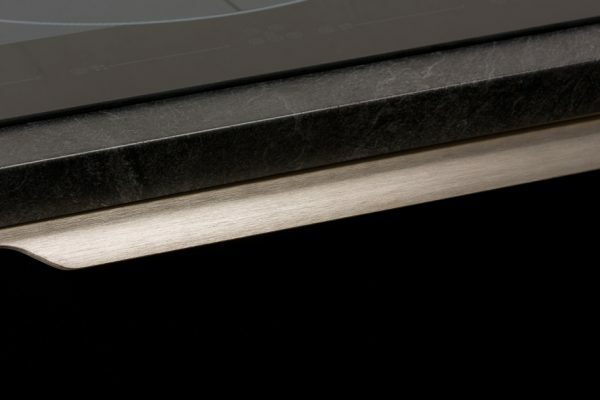 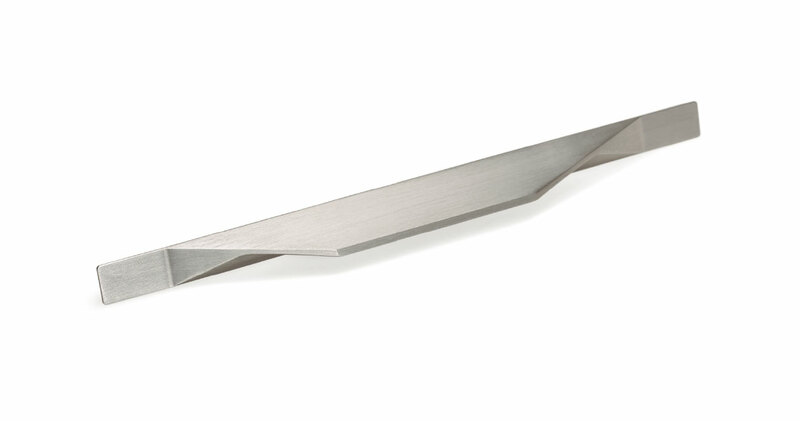 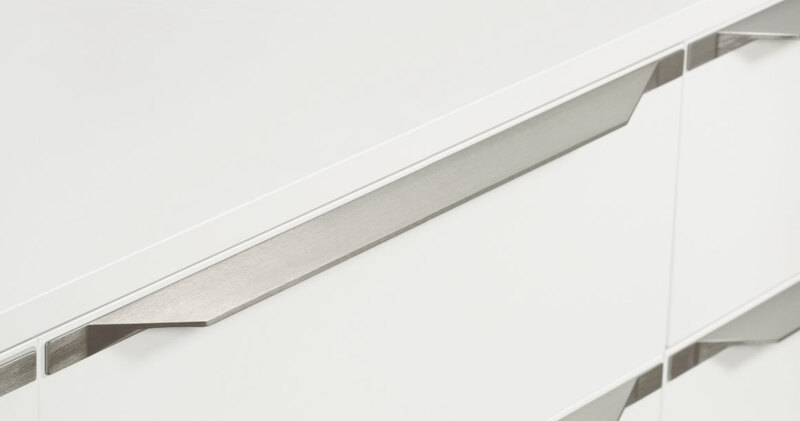 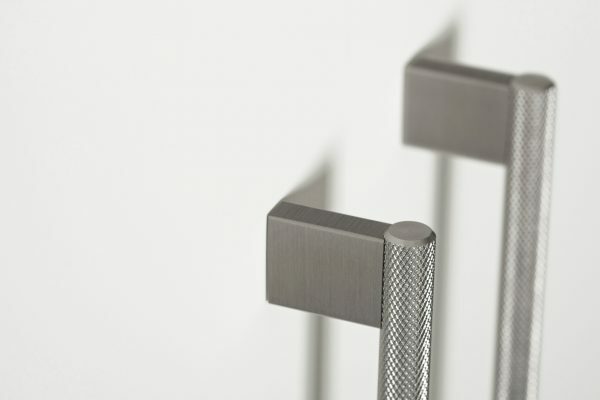 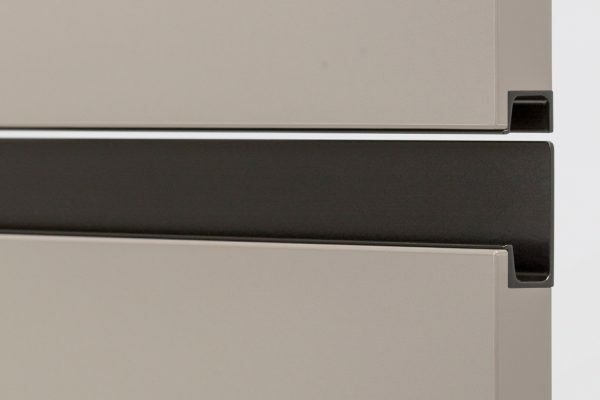 The Tamm is an aluminium profile handle with a stainless steel finish, and a slightly inclined trapezoidal shape that means that it can be fitted facing either up or down. 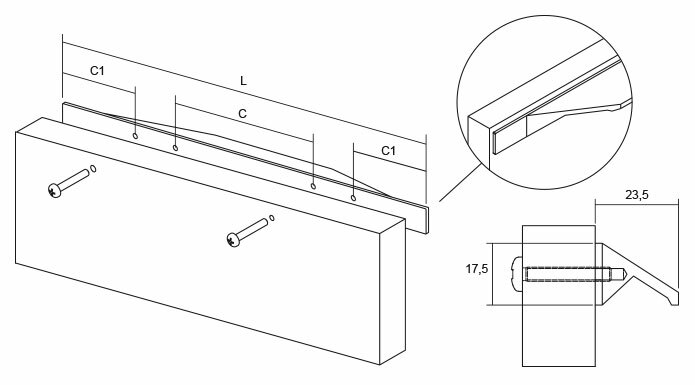 Installation requires no machining. 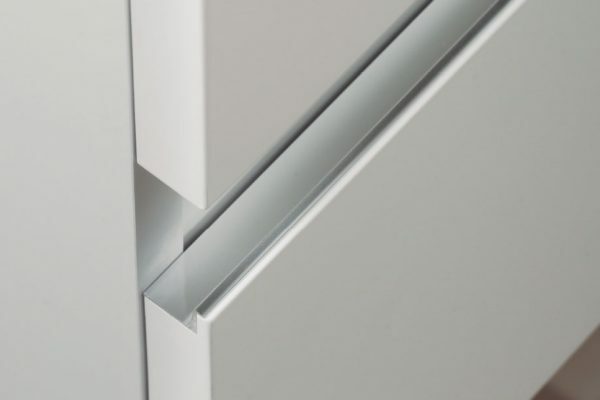 It is available in 14 sizes (from 140 to 1,190 mm), permitting installation in large size drawers and cabinets, occupying their entire width and guaranteeing an attractive and balanced visual effect.